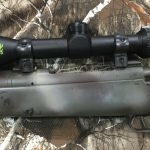 Sportsman’s Guide has a great deal on Turkey Ammo right now. 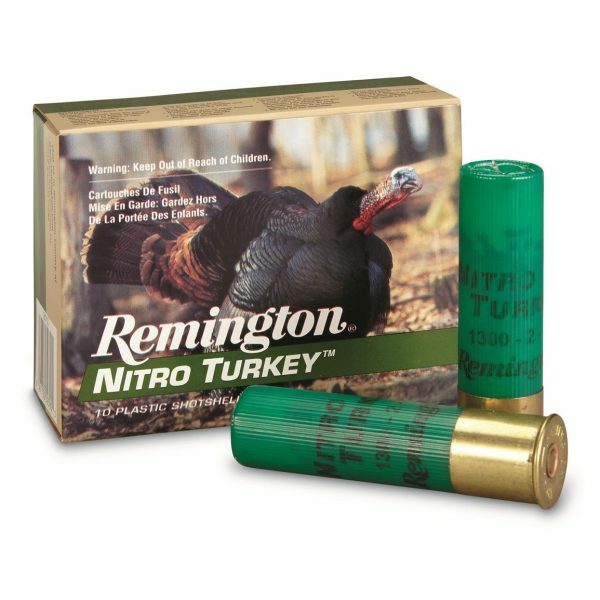 You can pick up Remington Nitro Turkey, 12 Gauge, 3 1/2″ shells for only $10.44 per box if you are a Buyer’s Club Member. 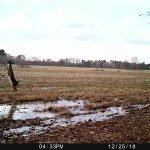 However, this deal doesn’t just end there. If you purchase before 5/30/19, you are eligible for a $3 rebate per box, with a limit of ten boxes per household! That brings your grand total price, per box to…..drum roll please…...$7.44 each!